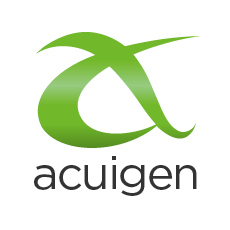 Acuigen has developed a high-quality, in-depth client feedback solution for blue chips and international professional services firms. CustomServe is a comprehensive client feedback solution that includes functionality to gather, document, store, aggregate, analyse, report and share customer feedback. With CustomServe, you can measure and manage exceptional service delivery.